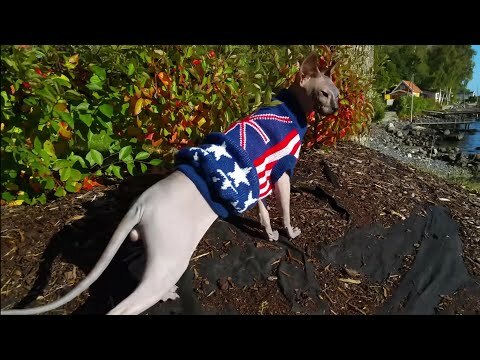 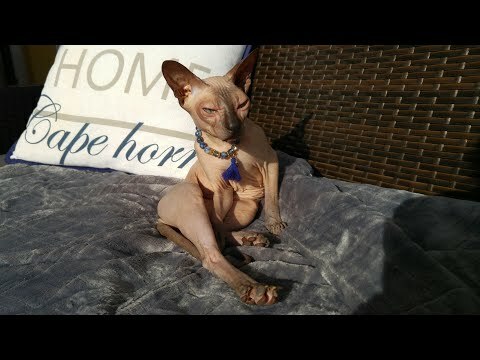 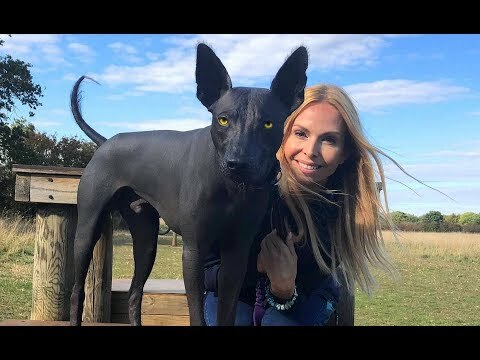 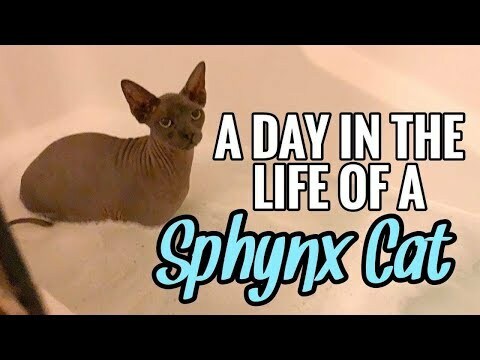 How To Care For Your Sphynx Cat! 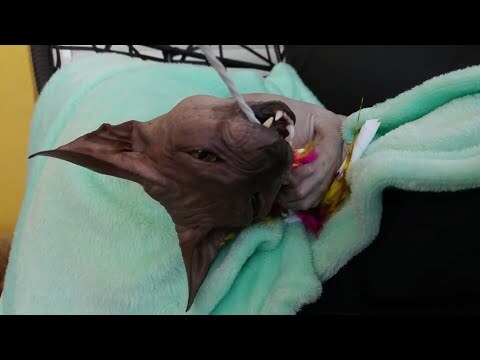 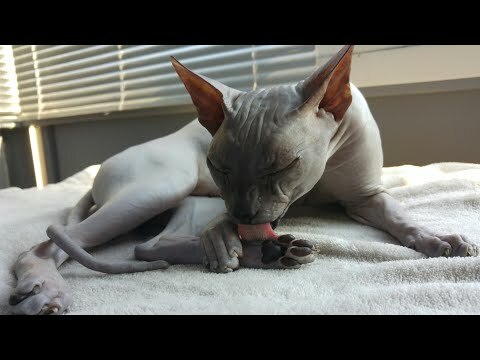 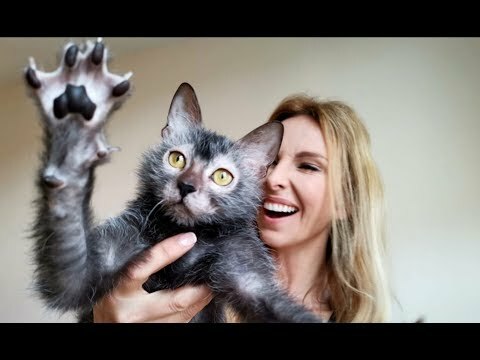 How to Properly Bath a CAT/SPhynx Cat! 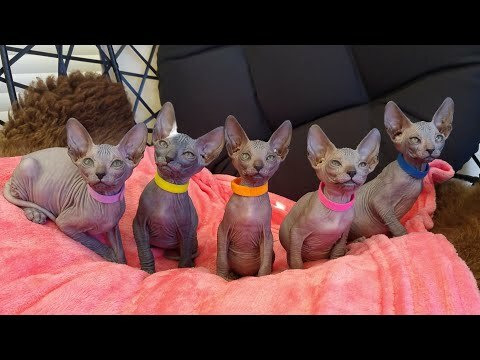 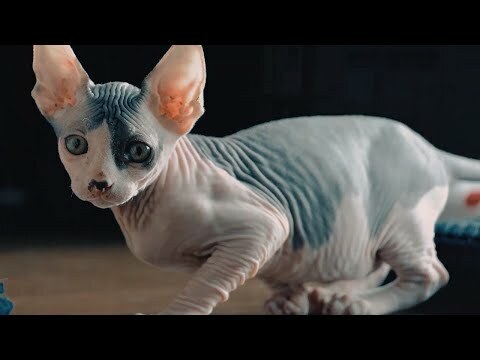 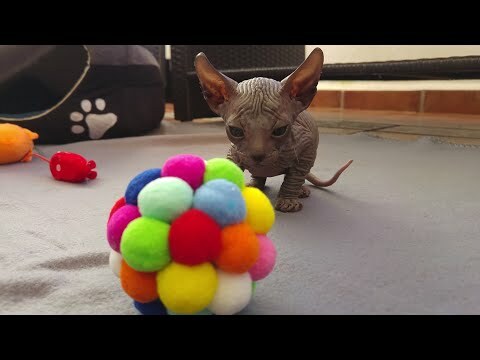 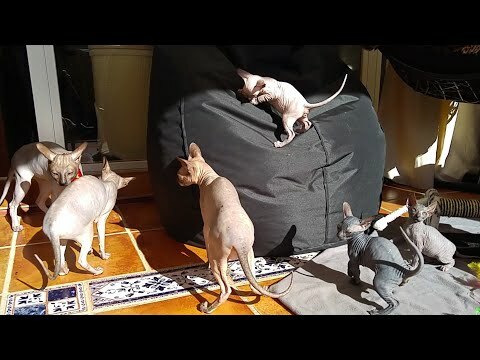 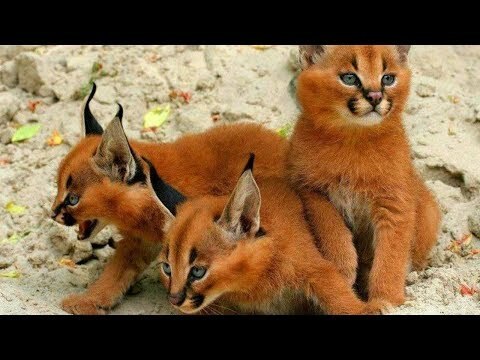 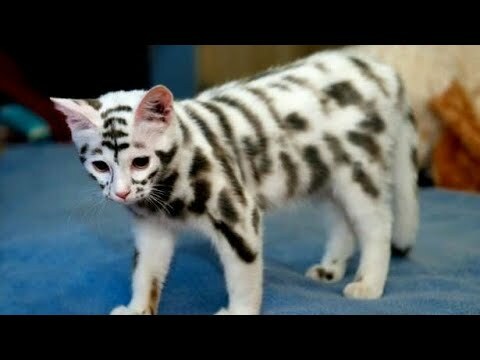 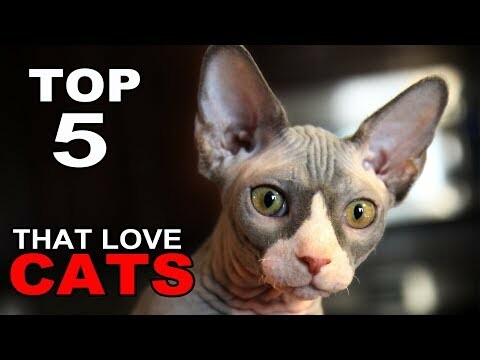 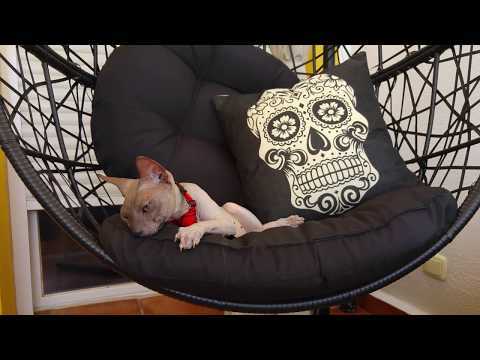 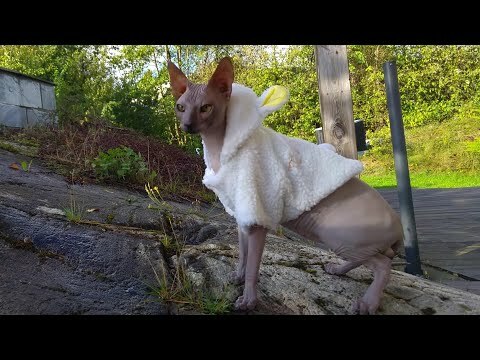 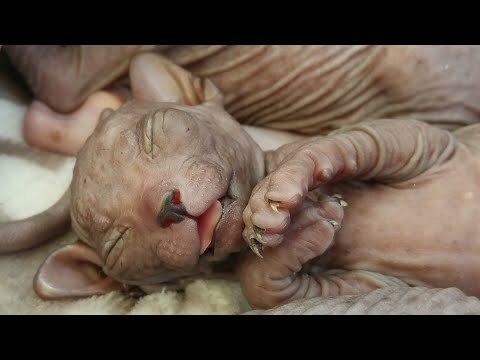 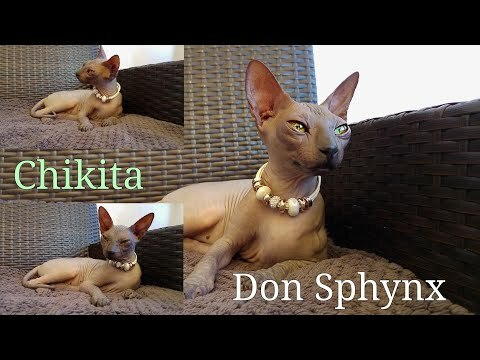 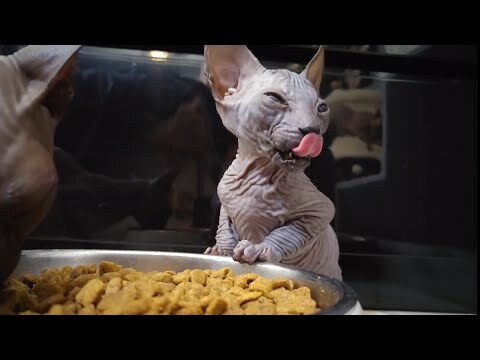 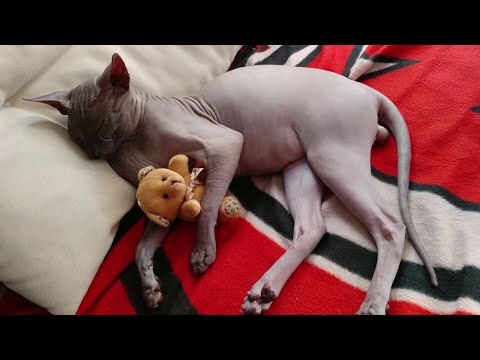 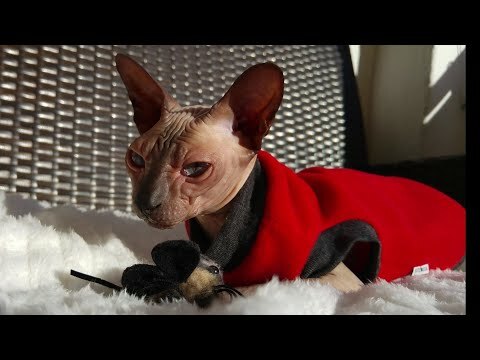 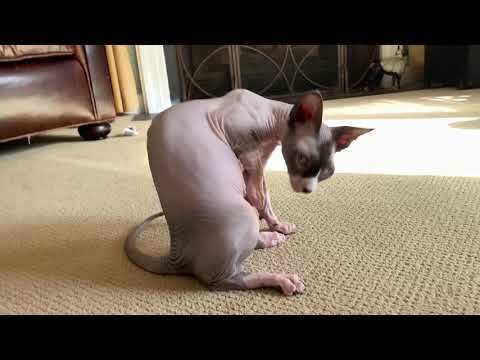 Bald &amp; Beautiful: Sphynx Kittens | Too Cute! 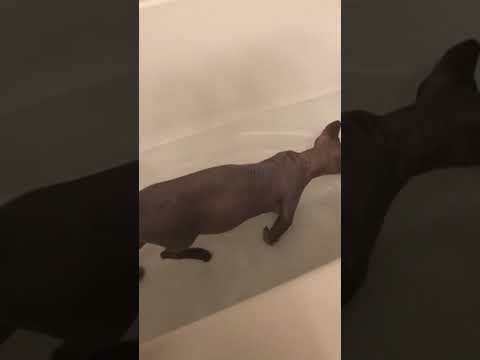 Bambino Sphynx STUD Cat Getting His Bath!!! 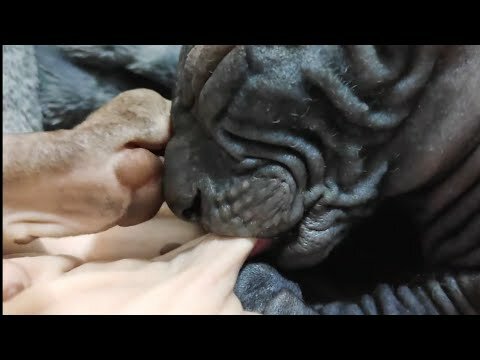 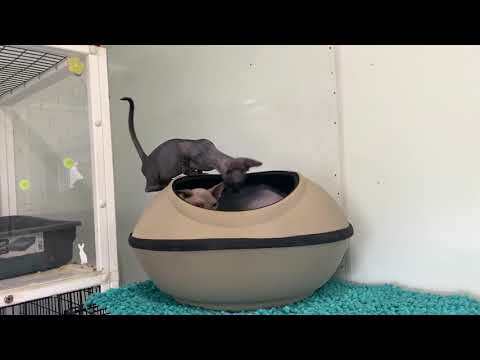 CRAZY Hairless SPHYNX/BAMBINO Kitten wrestling!!! 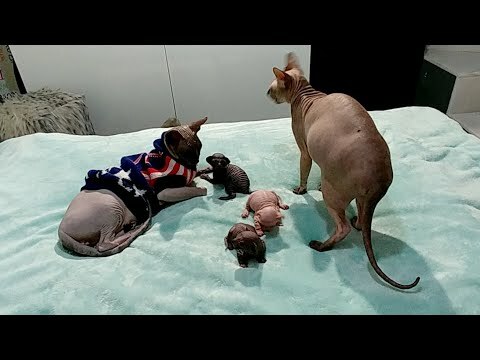 Bambino &amp; Sphynx Kitten WRESTLING MATCH!! 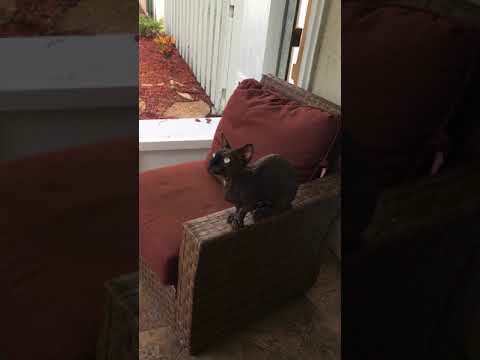 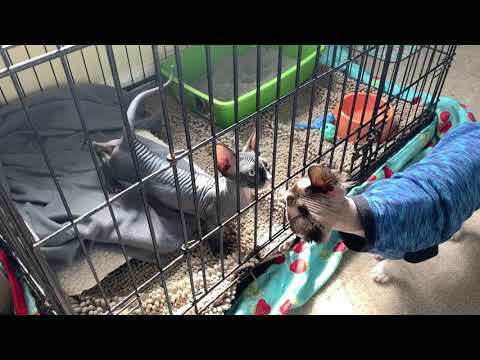 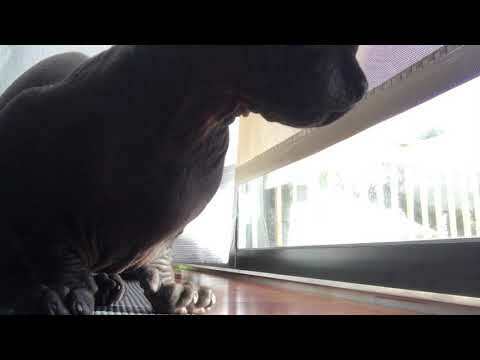 BamBob Sphynx CAT CHIRPING at a Squirrel! 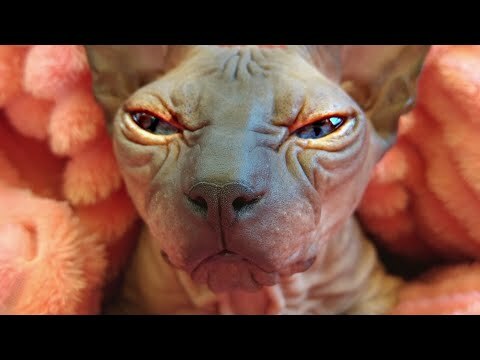 TOO FUNNY!!! 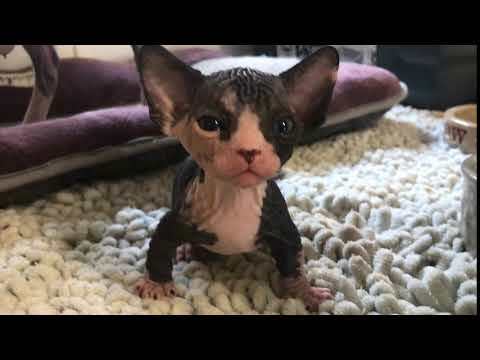 4 week old Bambino dwarf sphynx kitten!